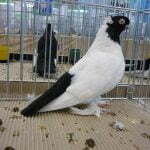 Belongs to the pigeons known by the name of Polski Długodzioby Lotny. 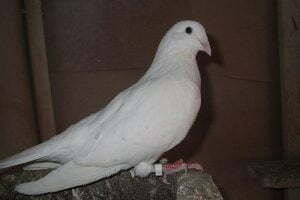 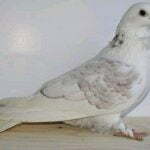 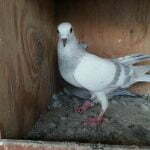 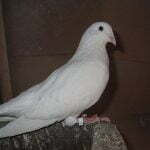 It was made at the latest from the pigeons of this group, because in the nineteenth century as a result of improving Srebrniak as an interracial cross. 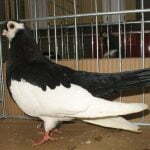 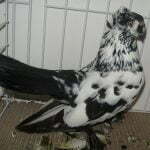 The Polish Postman (Polish Bagdet), Pearl Pasi, Polish Magpie, German Long-Beard (white) were also used for crossing, and as a result a breed with established features was created. 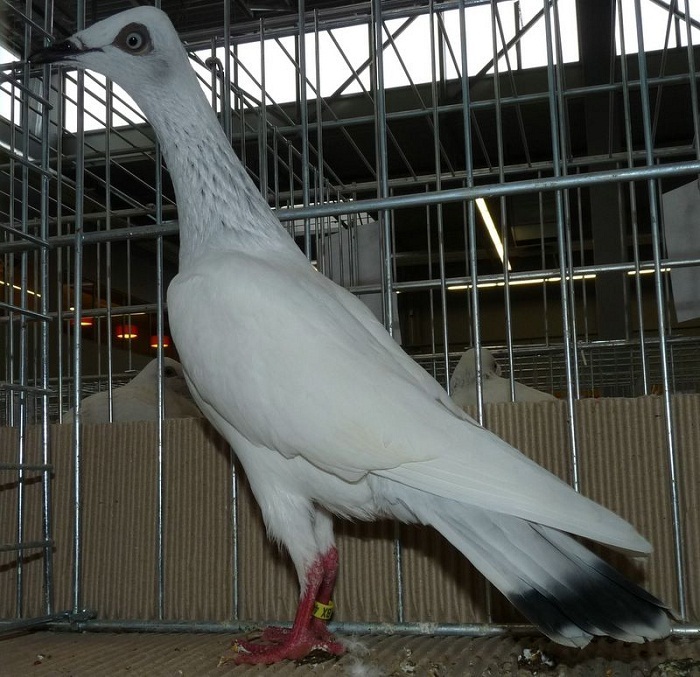 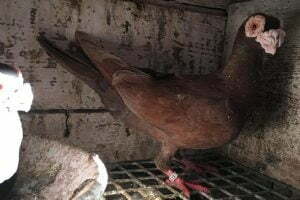 General impression: Construction – model: All elements of the pigeon’s evaluation should consist of a harmonious whole, creating a type of volatile, slender pigeon with a diagonally carried trunk and tail, an upright posture. 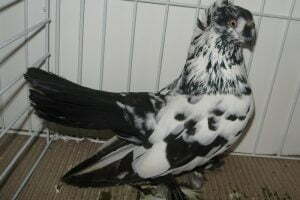 The pigeons known by the name of polish long face tumbler.This breed was probably founded at the turn of the 16th and 17th centuries, and it was made in Poland. 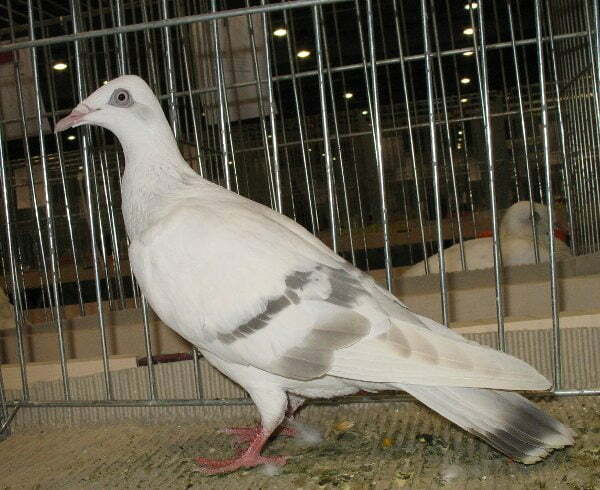 Sroczy’s drawing of Srebrniak indicates that one of the forefathers of the breed was Sroka Polska. 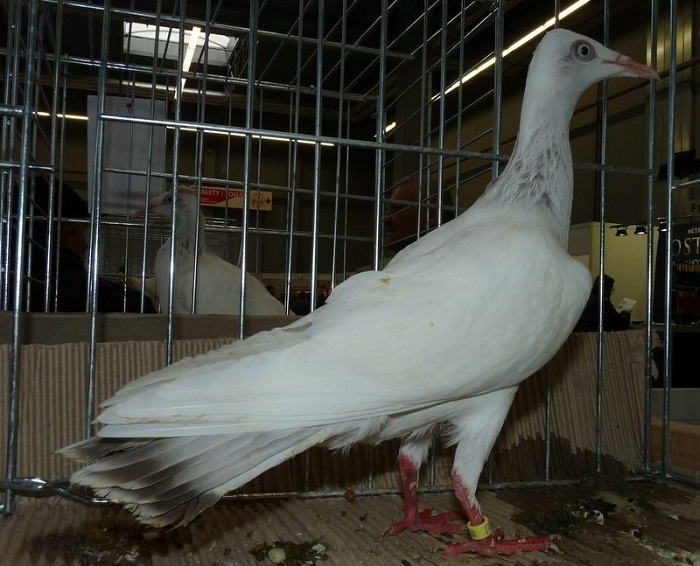 Leading circles in breeding this breed (Krakow, Łódź and Warsaw) in the improvement of the breed used various creative crosswords. 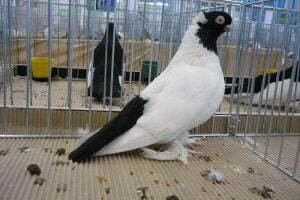 The Warsaw breeders improved the structure and figure by crossing Srebrniak with the English Saxon. 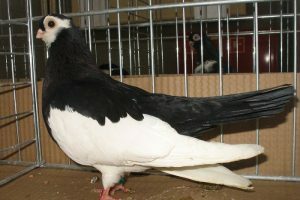 The breeders of Lodz crossed Srebrniak with the Berliner Long-distance, and the breeders of Krakow with the Polish Postman (Bagdeta Polska), Show Homer, magpies and the White Blackhead. 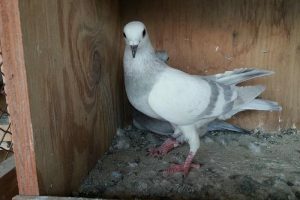 Construction – model: All elements of the pigeon’s evaluation should consist of a harmonious whole, creating a type of volatile, slender pigeon with a diagonally carried trunk and tail, an upright posture.